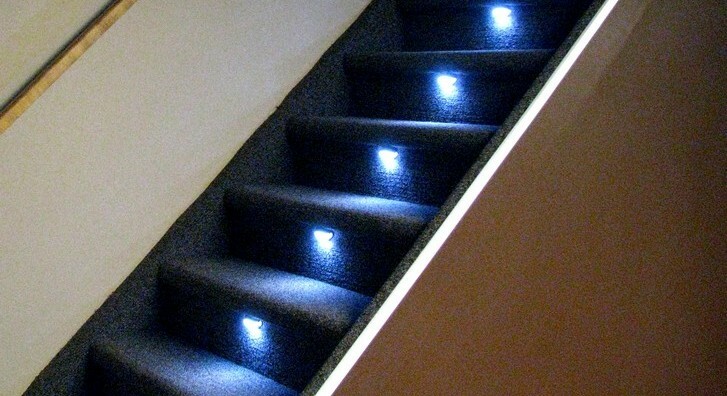 Stair Lighting by Reactive Lighting provides safety, energy efficiency and a visual enhancement of your stairwell through the use of technology. If you are in the Toronto area be sure to visit us in booth 242 of the HomeBuilder & Renovator Expo which will be at the Metro Toronto Convention Center South Building. 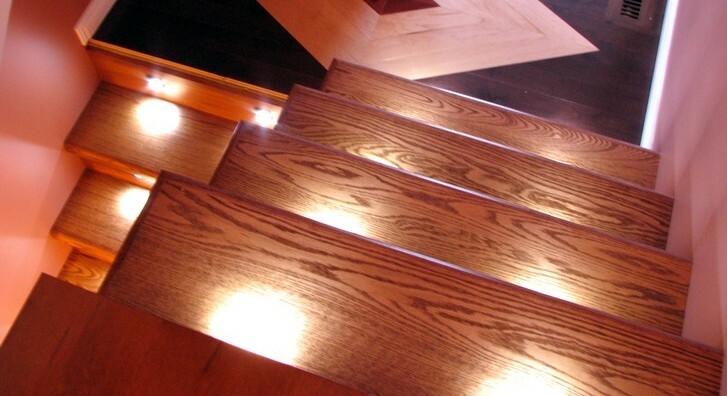 Thanks to those who came to see us at our booth at the Home Expressions Show, it was great to talk to all of you and discuss your stair lighting needs. 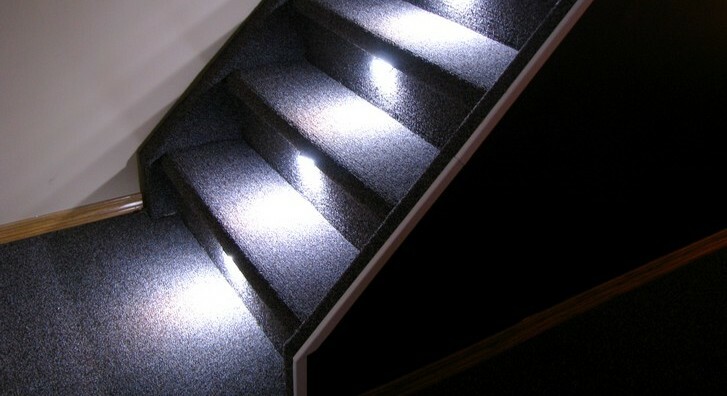 The Reactive Lighting stair lighting system provides a method of individually lighting each step of your stairwell. 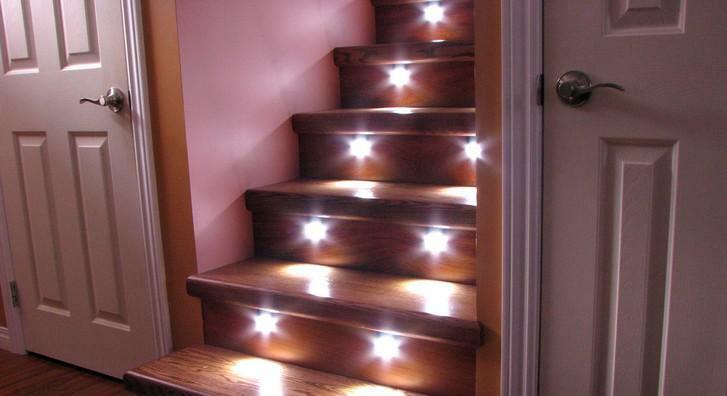 The safety of the stairwell is enhanced when it's well lit. 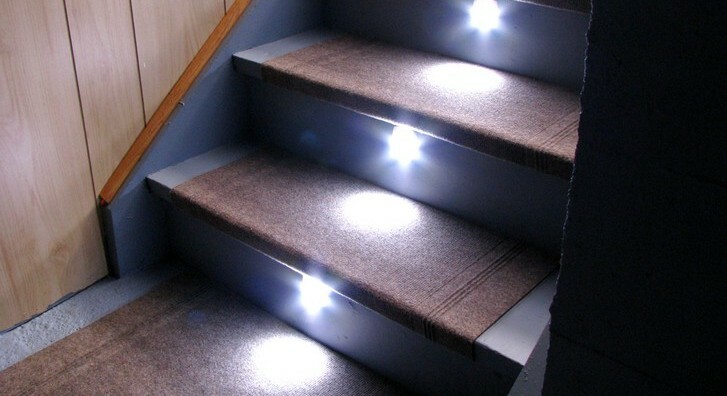 The stair lighting system is fully automatic so as you enter the stairwell the lights are turned on by themselves. The lights will also turn off automatically after the user entered time delay has completed. Since the system has full individual lighting control for each step turning the lights on can be done is a number of exciting ways. Watch the video above to see what a typical installation looks like and one of the 8 lighting patterns.